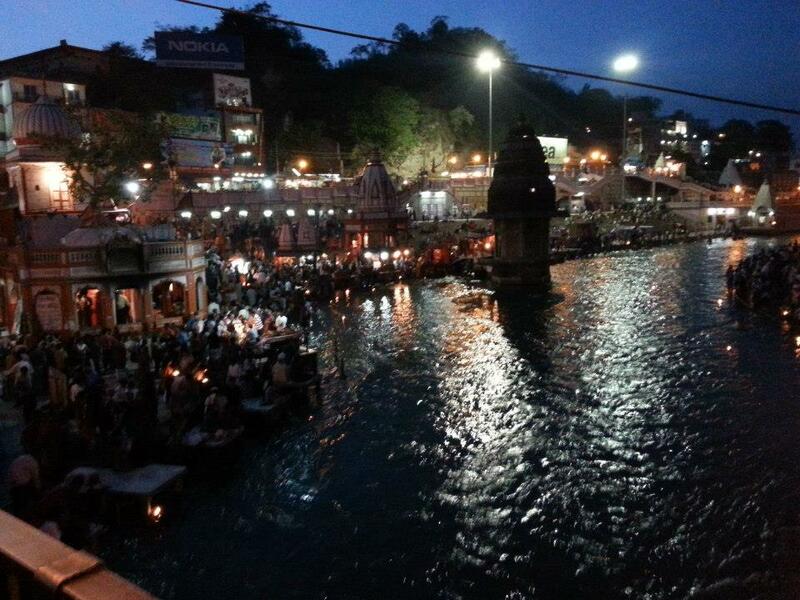 Some people say, it's because of the river bed of Ganges, which is radioactive in nature. 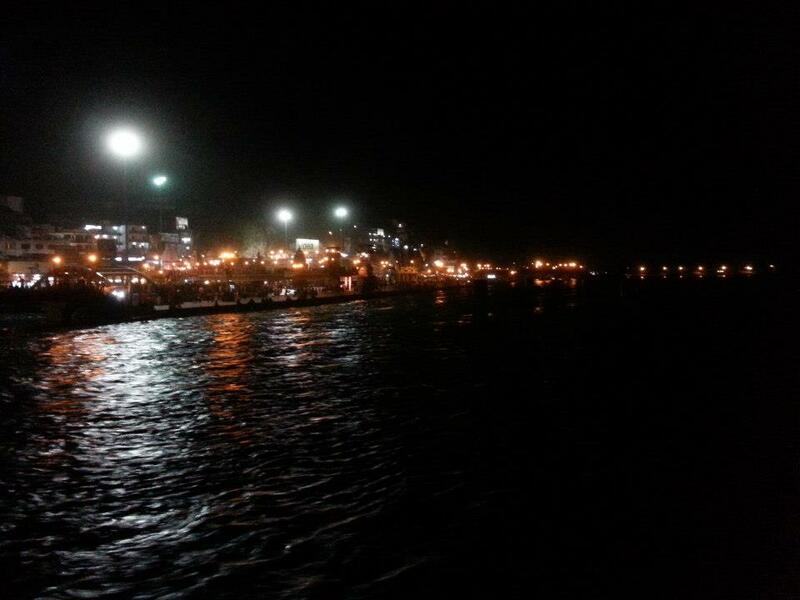 According to them there lies radioactive substances in the river bed of Ganges which actually don't allow causative viruses, fungi or bad bacteria to grow or multiply and hence water remain free of pathogens. They say the radioactive substance lies very much deep, due to which the harmful radioactive substances gets weaken so much that, they have almost negligible effect on humans. 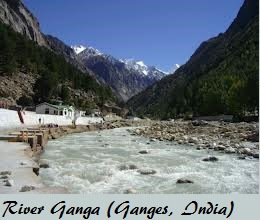 Some people claim that the water of river Ganga contains Bacteriophages a virus which attaches itself with other viruses and other causative pathogens through their cell membrane and after attaching itself, it burst out and thus killing the pathogens. Thus these bacteriophages are the reasons for Ganges water to remain pure and hygienic even after the water kept for long. Some other say, the river bed of Ganges contains calcium phosphate which helps in purification of Ganges water. The source of these calcium phosphates are the dispersing of mortals, which has been practiced on this since times immemorial. 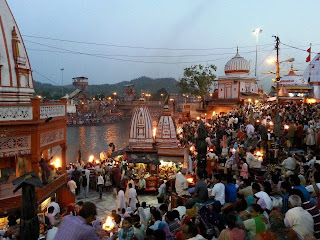 There are many similar logics and thesis given on the sanctity of river Ganges water. 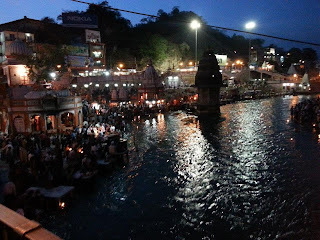 But there are also people who oppose these thesis and say they are nothing but an orthodox practice of treating Ganges water to be sacred and pure. They say these are mere a subjective experiences without any objective reality. Among such opponents are Dr Abraham T. kovoor, According to Dr Abraham T.Kovoor( rationalist and psychiatrist, from Kerala, South India), no water is sacred and can be considered healing in nature miraculously, he argued that all the waters are same and if some gets healed are because of the psychosomatic nature of human beings and not due to the sacred waters, be it Ganga water, or water from Mecca or 'sacred' water from Lourdes According to him, he has conducted several experiments on the spiritual phenomenons and has done an intensive research for 50 years or so on this field. But he didn't find anything miraculous in nature, but he relates everything to psychosomatic nature of human being. This psychosomatic nature only can make one ill and can even cure illness when used.